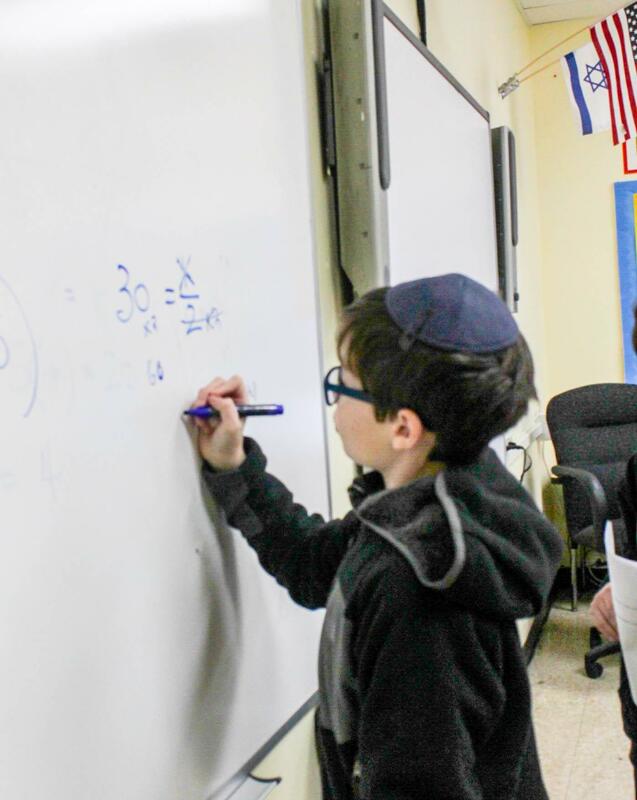 The Brandeis School students begin learning Hebrew from the moment they enter our school. In addition to providing children with a sense of cultural pluralism, recent studies show that learning a second language widens children's world view. Students receive many cognitive and academic benefits such as, strengthening communication skills, learning additional languages more quickly and enhancing cognitive adaptability. In addition to their Hebrew speaking skills, our students become proficient in reading and writing. 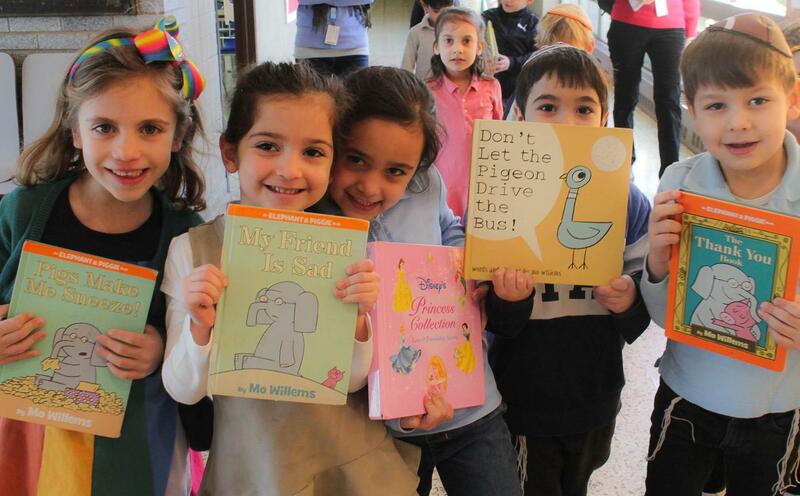 Throughout the day, Hebrew is integrated into activities and curricula at each grade level. 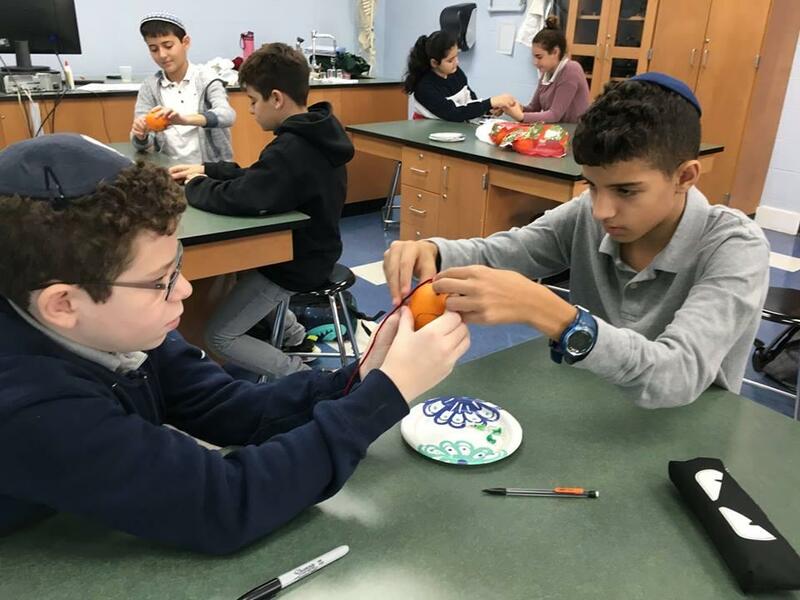 The Brandeis School’s challenging dual curriculum approach, integrated with technology and the arts, provides our students with a competitive edge both in their present and future education.